Chin Na (Qin Na) is one of the four major fighting categories in all Chinese martial styles. The four categories are: kicking (Ti), Striking (Da), Wrestling (Shuai), and Seize-Controlling (Na). Seize-Controlling Chin Na techniques can be effectively used against an opponents grabbing attacks as well as against wrestling. Pressing and striking Chin Na can be used to seal the opponents breathing, vein/artery, or Qi circulation, which can cause severe pain, numbness, and unconsciousness. Some techniques can even be fatal. Most of Chin Na can be learned easily and be adopted into any martial style. Chin Na has been known as the root of the Japanese arts of Jujitsu and Aikido, and practitioners can use the study of Chin Na to increase their understanding of the theory and principles of their own arts. This book is designed to make learning easier. If you study a barehand art, likely there are Chin Na techniques you can adapt! Fundamental principles that make Chin Na work. Speed, power, grabbing, escaping, and countering techniques. Shoulder, neck, and waist Chin Na. Using Chin Na in a fight. The ability to control an opponent through Chin Na is one of the highest measures of martial skill. 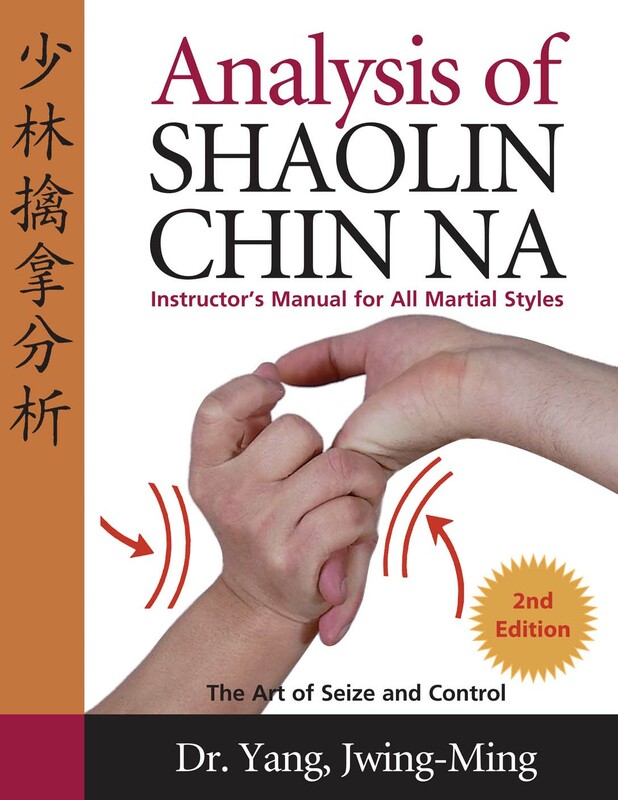 You will improve your martial skills with the many training methods, attacks, and counterattack techniques detailed in this book. Your are going to increase your fighting options! Remember, Chin Na can be integrated with any open hand martial style.